Yikes! Here's what you need to know. 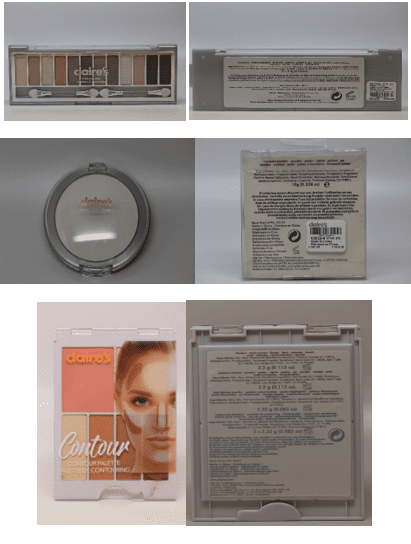 In December 2017, popular chain retailer Claire’s recalled nine of their makeup kits after a concerned customer sent one of the kits to an independent laboratory for testing, and it reportedly tested positive for tremolite asbestos. This toxic substance can cause cancer, including mesothelioma, a tumor of the tissue that lines the lungs, stomach, heart and other organs. After the customer had 17 other products from the retailer tested, all of which tested positive for asbestos, Claire’s quickly pulled nine products from its shelves and set to work conducting its own tests. In the meantime, the FDA also got involved and started testing the products on its own. 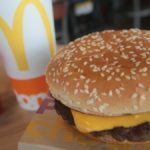 In the wake of these shocking discoveries, the Food and Drug Administration decided to conduct their own testing. On March 5, 2019, the agency issued a warning to consumers about the presence of asbestos in products sold at Claire’s. 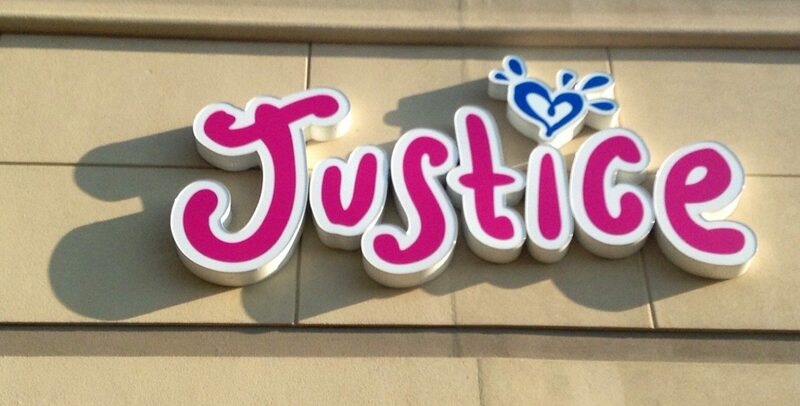 The alert also implicated products sold at Justice, another store geared toward the tween demographic. 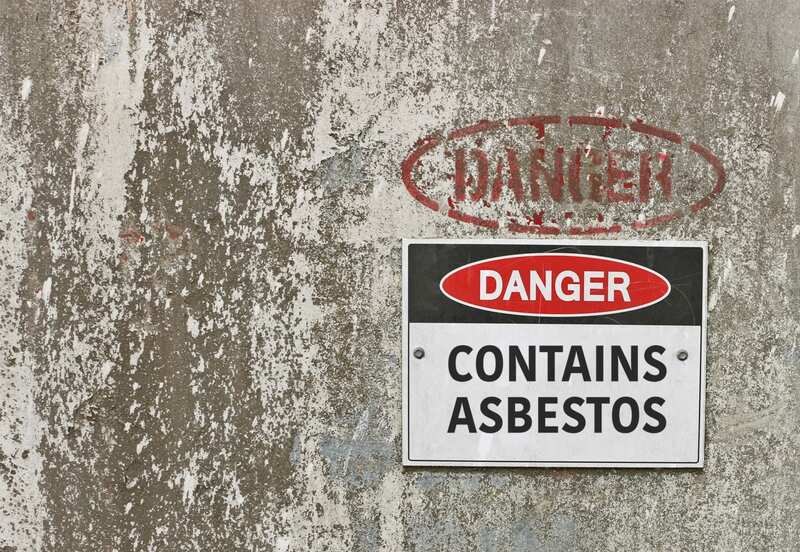 The FDA also found the presence of asbestos in one of the Justice products, which is believed to have been previously recalled by the retailer. If you own any of the products, stop using them immediately. 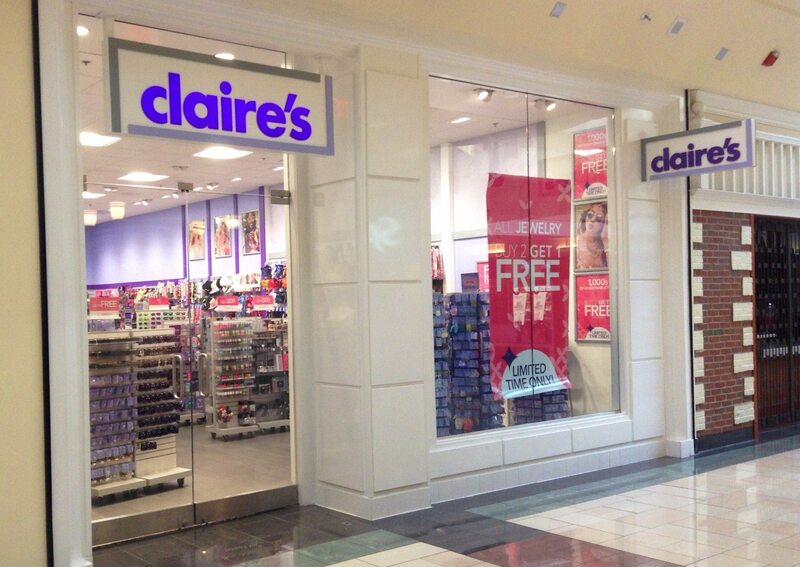 Claire’s told the FDA that they do not believe the affected products are still available for sale at their stores. According to the agency, they initially refused to issue their own recall. 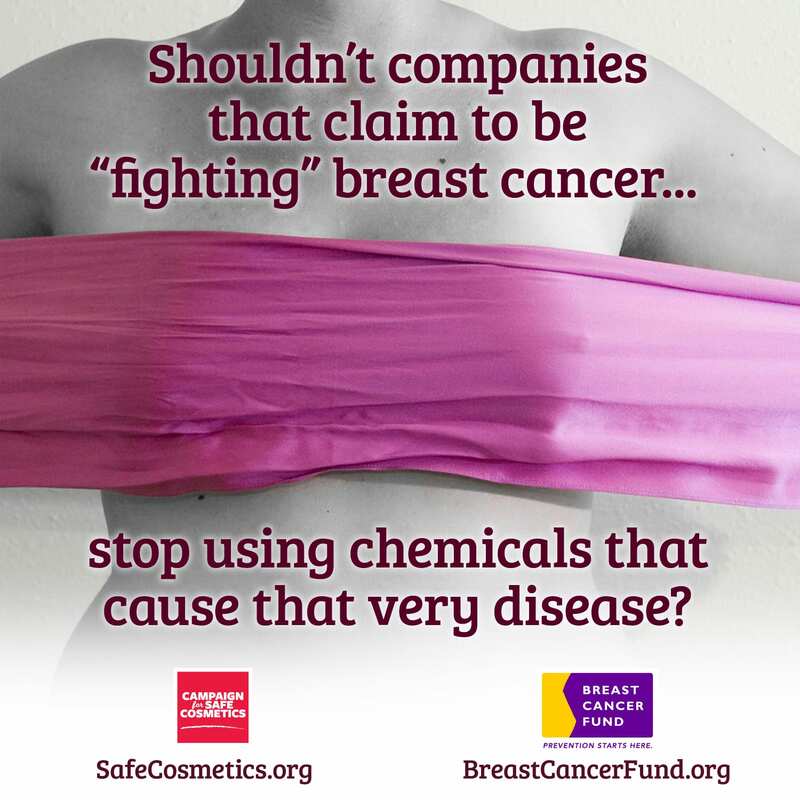 The FDA on its own does not have the authority to mandate a recall on cosmetic products. “The FDA is therefore warning consumers not to use these products and will continue to communicate our safety concerns about them,” the agency wrote in their statement. 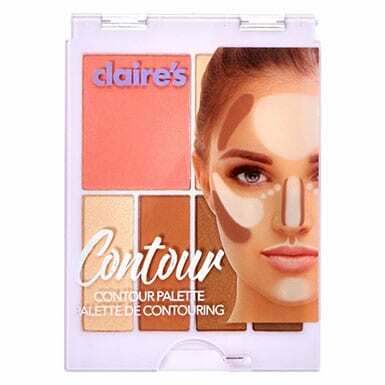 Under mounting pressure, Claire’s Stores, Inc., announced a voluntary recall of the three affected products: Claire’s Eye Shadows, Claire’s Compact Powder and Claire’s Contour Palette. 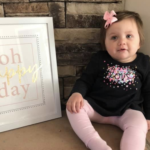 The company says the products were sold between October 2016 and March 2019 and are no longer available for purchase. Claire’s urged any consumer who purchased the products to discontinue use and to return them to the store for a full refund. The complete product information, including UPC, SKU and Lot numbers, can be found here. So far, no adverse reactions related to the Claire’s products have been reported to the FDA. 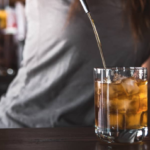 If you experience a problem that you think may be related to one of the products, though, you should report it to the FDA’s MedWatch Adverse Event Reporting program. You can complete and submit the report online, or download and complete the form, and then submit it by fax to 1-800-FDA-0178. The company encourages consumers with questions or concerns to contact them at 800-252-4737, option 2, from 9:30 a.m.-7 p.m. EDT. On Sept. 26, 2018, U.S. Representative Jan Schakowsky introduced a new bill, The Safe Cosmetics and Personal Care Products Act of 2018, which would ban some of the worst chemicals from retail and professional salon products. This bill would give the FDA greater control over the cosmetics industry by directing the agency to assess 300 cosmetic ingredients for safety; requiring companies to register with the FDA as well as comply with good manufacturing practices and disclose their ingredients to the FDA; and giving the FDA authority to recall products that are found to be unsafe. The bill seeks to improve upon a previous bill, the Personal Care Product Safety Act of 2017. 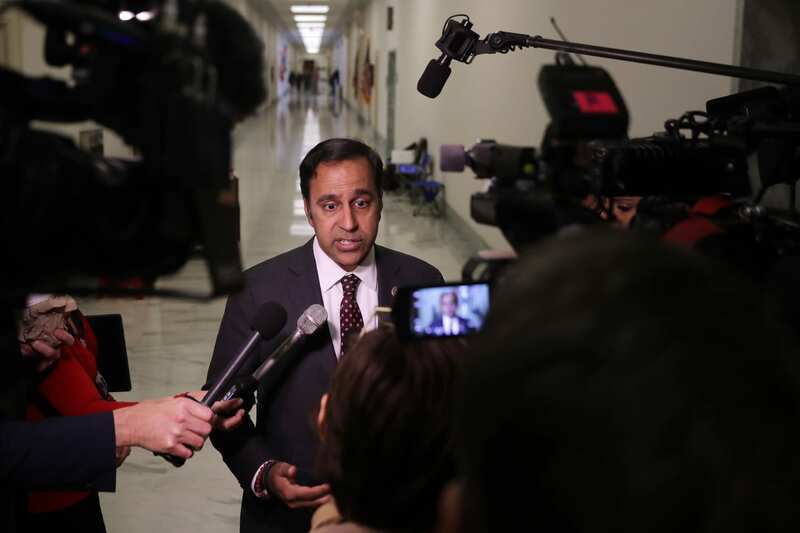 On March 12, 2019, the House Subcommittee on Economic and Consumer Policy held a hearing about the state of safety regulations for cosmetics as they stand today. 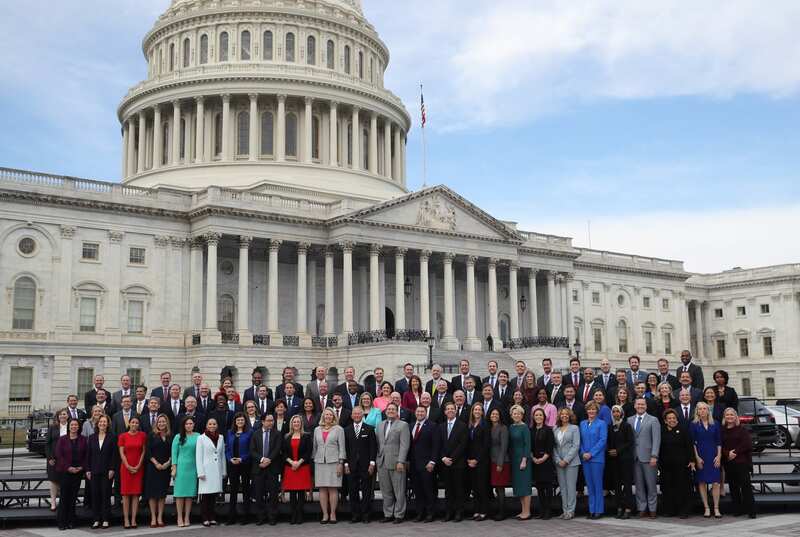 Following the hearing, next steps are being considered by Congress. 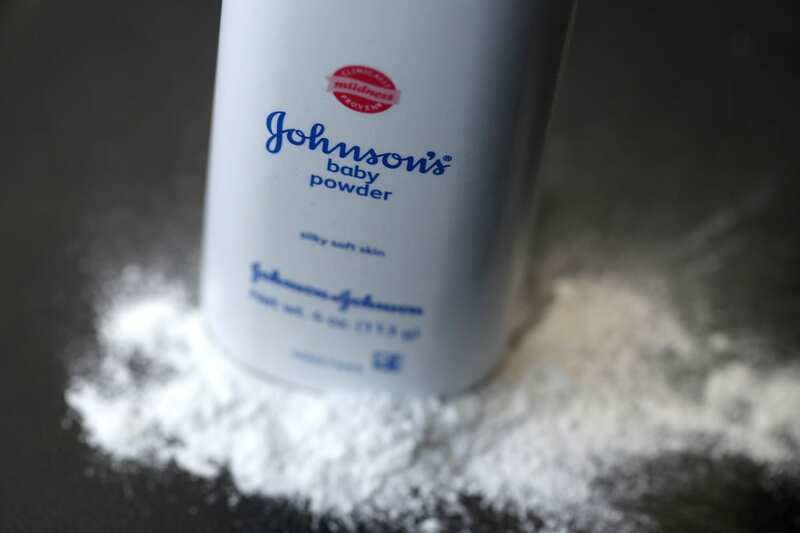 On March 13, 2019, Johnson & Jonson was ordered to pay $29 million to a California woman who blamed the company’s talcum powder for causing her mesothelioma. The company has denied that its baby powder is contaminated with carcinogenic asbestos, but there are still more than 13,000 lawsuits claiming that the product caused mesothelioma and ovarian cancer. The plaintiff in this suit, Teresa Leavitt, has a grim diagnosis and is not expected to live beyond 2020. 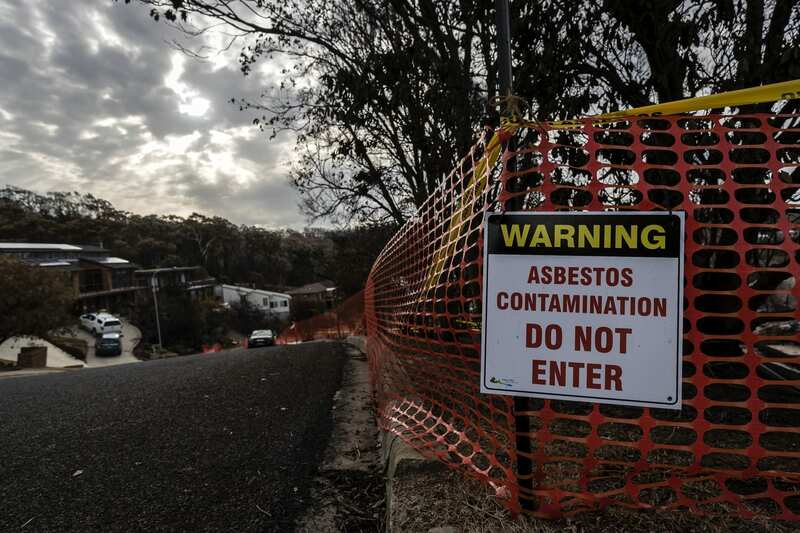 In December 2018, Reuters released an investigative report claiming that Johnson & Johnson was aware of the presence of asbestos in their products for years. Internal documents showed that at least three tests from three different labs from 1972–1975 showed the presence of asbestos in the company’s baby powder, and that the company was aware of the problem. Johnson & Johnson never disclosed the findings to regulators or consumers. According to the National Cancer Institute, asbestos has been classified as a known human carcinogen by the U.S. Department of Health and Human Services, the U.S. Environmental Protection Agency and the International Agency for Research on Cancer. 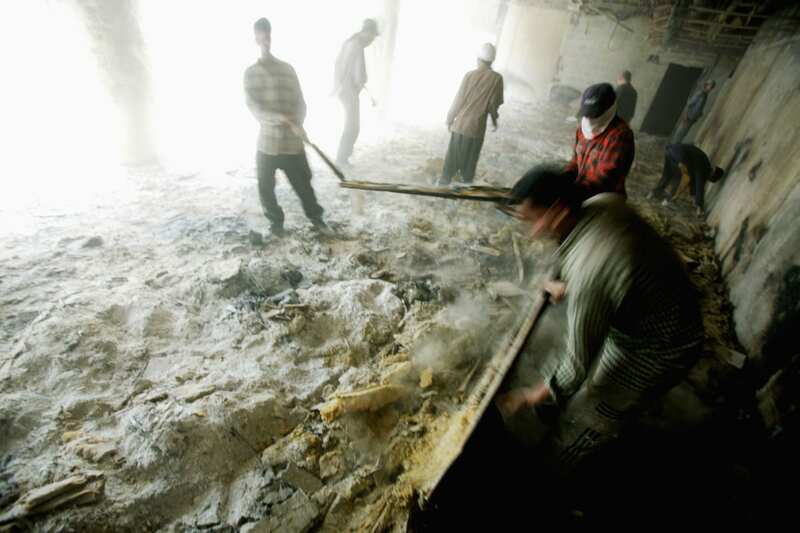 In addition to being present in talc-based cosmetics, asbestos has been used in cement and plastics and for insulation, roofing, fireproofing and sound absorption. It has also been used by the automotive industry and shipping industries. 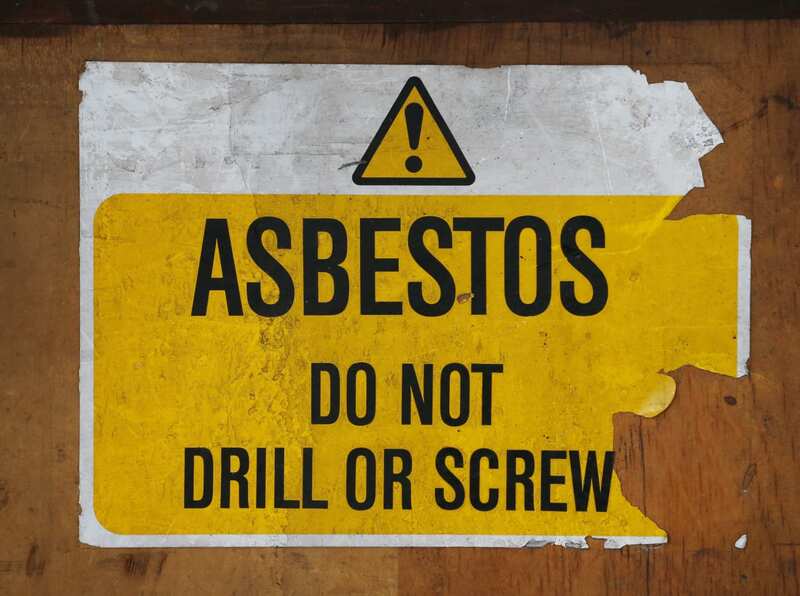 In 1989, the Environmental Protection Agency banned all new uses of asbestos, but uses that were developed prior to then are still allowed. When health problems due to asbestos show up, it’s typically 10–40 years after the initial exposure. 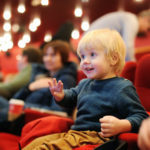 “The concern is largely going to be that the use of these products can potentially create a situation where the asbestos fiber becomes airborne — you can’t see asbestos fibers, you can’t smell them, you can’t taste them — so there is no way for a consumer to know that asbestos is present,” Dr. Kenneth Spaeth, chief of occupational and environmental medicine at Northwell Health in Great Neck, New York, explained to Healthline about the risks associated with asbestos in cosmetics. 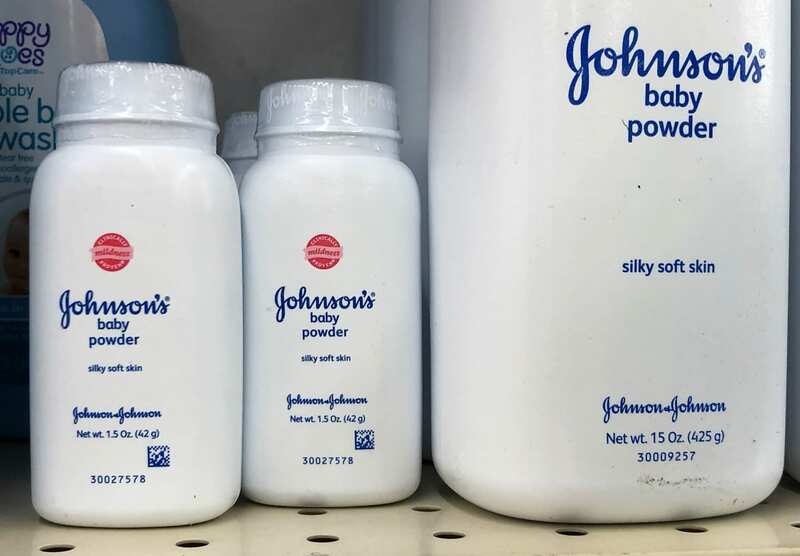 Despite grave concerns about talc and asbestos, the FDA says the problem is relatively uncommon. “In 2010, we surveyed 34 cosmetic products including body powders, face powders, foundation, eye shadow, blush and samples from four major talc suppliers and found no traces of asbestos contamination using the most sensitive techniques available,” Dr. Scott Gottlieb, FDA commissioner, said in a statement. 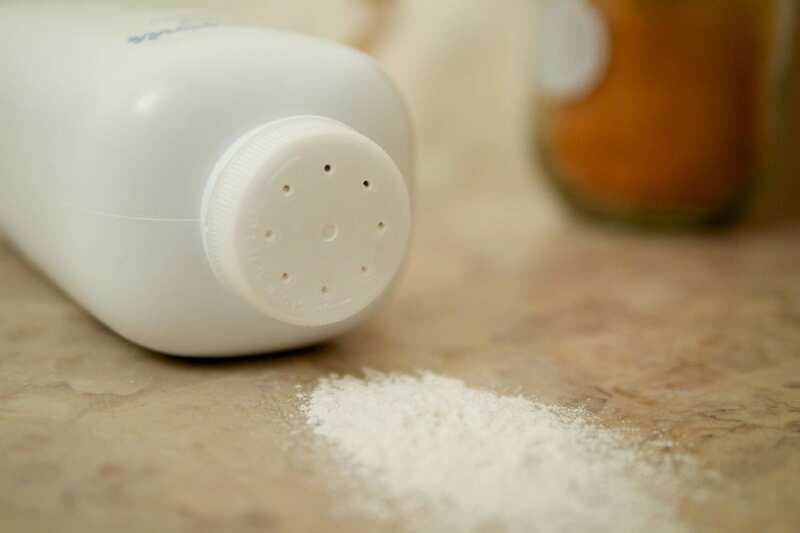 Although most products containing talc are not contaminated with asbestos, the FDA is still taking measures to better ensure the safety of talc-containing products. While it’s not required by law, the FDA is asking cosmetic firms to voluntarily register their products and list ingredients with the Voluntary Cosmetic Registration Program (VCRP). This is another measure that they hope will help protect consumers from possible contaminants. 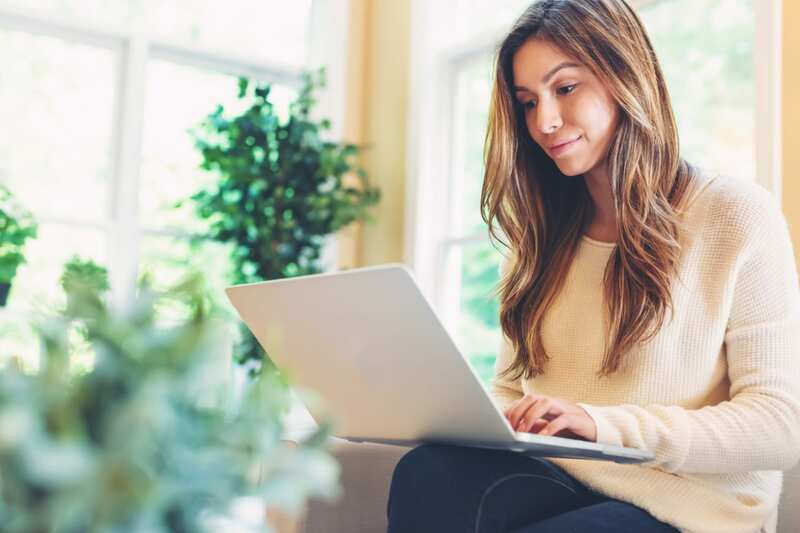 The database has been used by the Cosmetic Ingredient Review (CIR), which is an independent panel of scientific experts that studies individual chemical compounds in cosmetics and assesses their safety. You’ve likely heard of “clean eating,” and there is also a growing movement in the cosmetics industry to manufacture “clean” products. 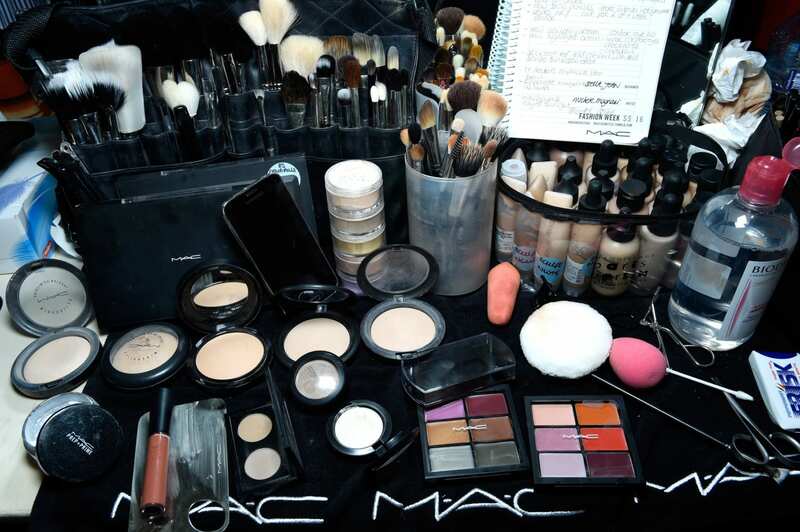 In addition to carcinogens like asbestos, people are concerned with allergens and irritants as well as potential endocrine disruptors that may be present in cosmetics. The Environmental Working Group maintains the Skin Deep database that allows consumers to learn about the ingredients in cosmetics and personal care products and their potential health hazards and concerns. 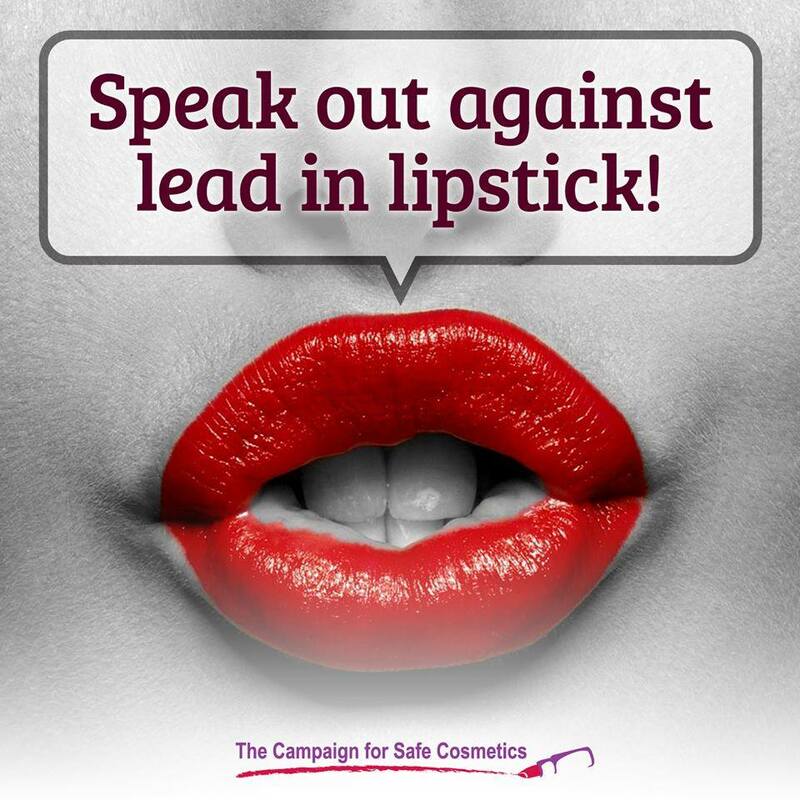 The Campaign for Safe Cosmetics recommends that consumers be their own advocates when it comes to choosing safe products. Some of their tips include making your own products from simple, organic ingredients and doing your homework to research ingredients in the products you buy. The Think Dirty app ranks the safety of certain products on a scale of 1–10 and offers a safer alternative for products that are deemed to be harmful. In Europe, more than 1,300 ingredients are banned from cosmetics, compared to just about 30 in the United States. That puts the burden on consumers to do their own research to see which chemicals are present in the products they use and make their own determinations about safety. But when it comes to labels, don’t believe everything you read. Another ingredient of concern are parabens, which are a type of preservative commonly used in cosmetics and personal care items. 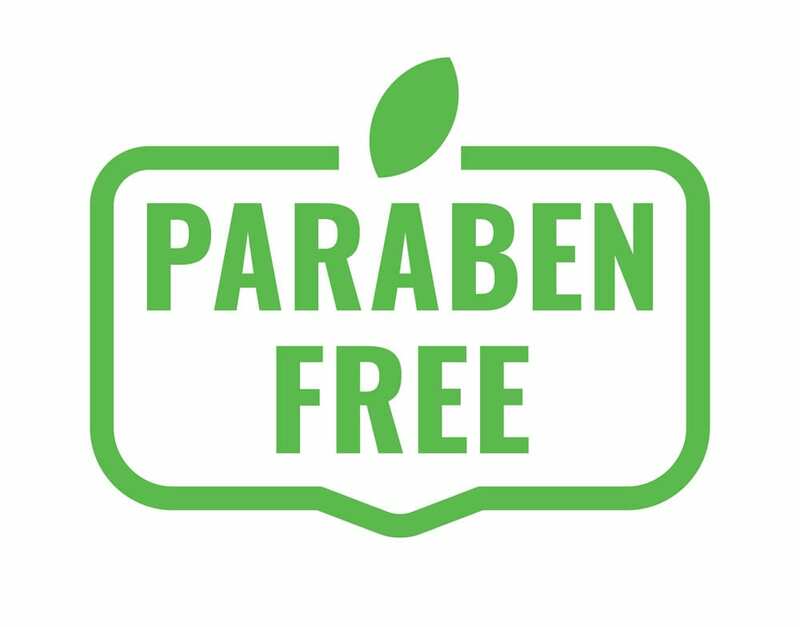 Parabens may be possible endocrine disruptors, which means they negatively affect the body’s hormone system. However, no research has thus far been conclusive enough to warrant the regulation of parabens by the FDA. “Published research does not show small amounts of parabens in cosmetics pose a significant risk to health,” dermatologist Patricia Wexler told Teen Vogue. 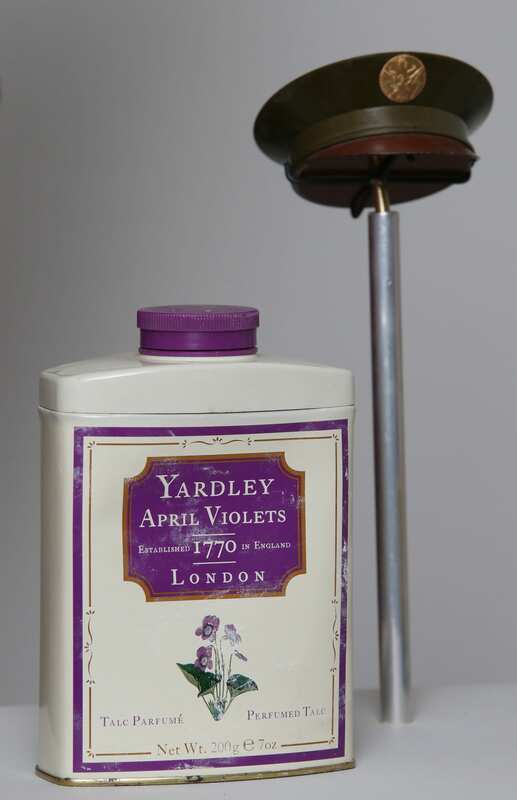 You may notice the word “fragrance” listed as an ingredient in many beauty and personal products. 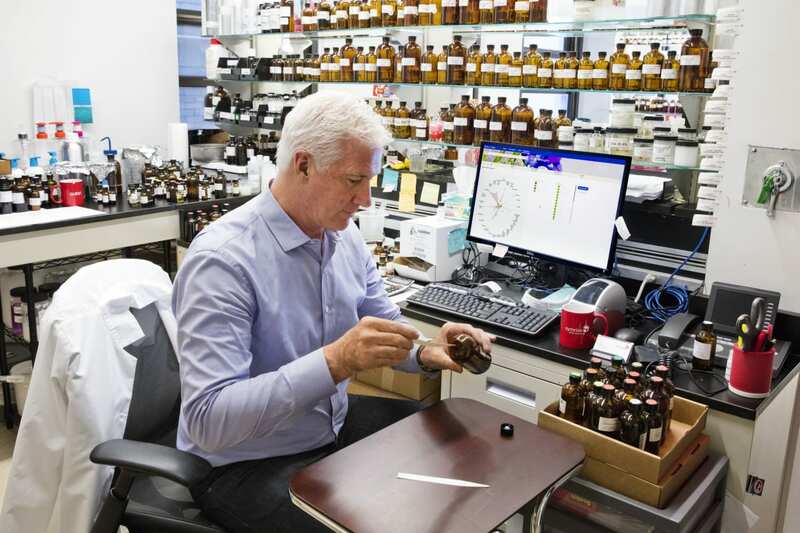 The problem is, manufacturers typically don’t list the specific ingredients that make up the fragrance, leaving consumers in the dark about what exactly is in the products. The Campaign for Safe Cosmetics recommends avoiding products where “fragrance” is listed as an ingredient with no further information. 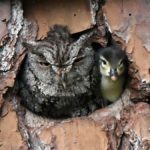 According to the organization, the International Fragrance Association (IFRA) lists 3,059 materials that are reported as being used in fragrance compounds, some of which have evidence linking them to adverse health effects including cancer, reproductive toxicity, allergies and other sensitivities. 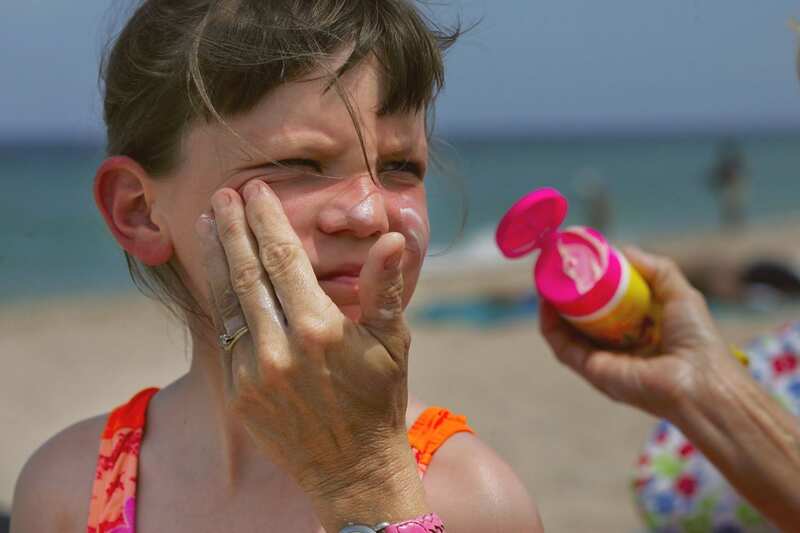 New regulations to improve sunscreen safety in the U.S. have been proposed by the FDA. Currently, there are 16 ingredients in sunscreen that are approved by the FDA. As part of the new regulations, the FDA wants to evaluate 12 of those 16 ingredients for safety. The organization recommends that people continue to take all sun-protecting measures, including the use of sunscreen. “If you are concerned about the safety of the ingredients in your sunscreen, talk to a board-certified dermatologist to develop a sun protection plan that works for you,” they wrote.